High End Drama Series 10 x 60 Episodes. 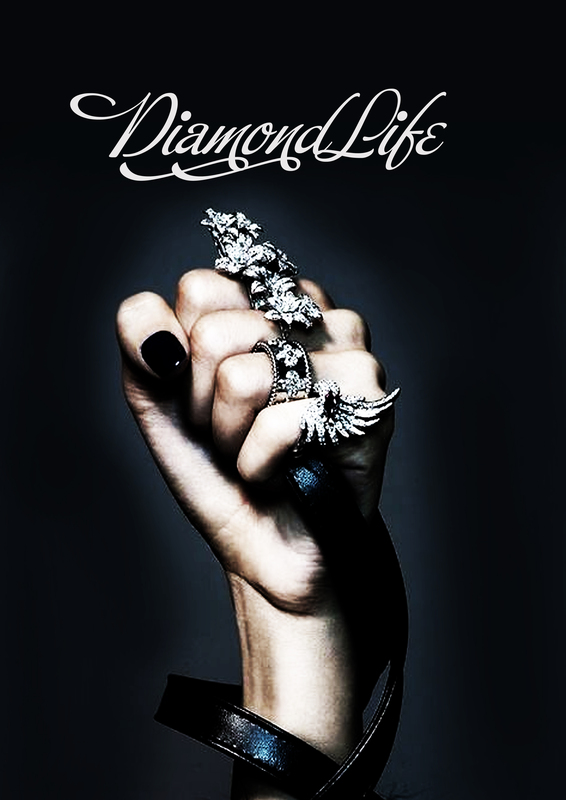 Diamond Life is a fast moving, larger than life, scathing satire on the “image is everything” culture. It centres on a talent management company that takes the Emperor’s New Clothes to the next level. It’s Empire on speed, The Truman Show for the social media age, House of Cards with a side order of glitz. In a post-facts world truth is passé. Who cares what’s real – all that matters is what’s hot. Identity is what you make it, image is everything and reinvention is where it’s at. But when nothing is real, does anything matter? Can you control your own image if it doesn’t actually exist? And if you sell your soul to the devil – what do you do when he comes back for more?